THE future of the Maroochydore CBD will centre on a massive new council HQ building and projects driven by global developers. 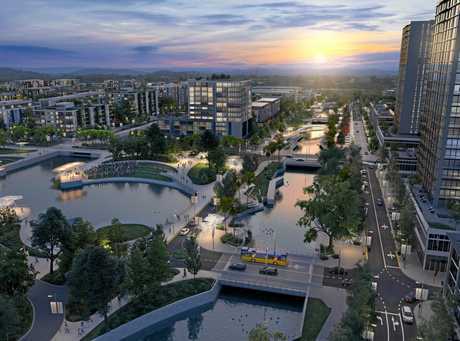 Sunshine Coast Council will reveal major progress on the $430 million, 53ha site, including intentions to build a new 15,000sq m city hall building, of which it would take up about 10,000sq m as a key anchor tenant. It's expected to house the majority of Sunshine Coast Council staff and act as a catalyst for the development, in much the same way a Woolworths or Coles does in a supermarket precinct. 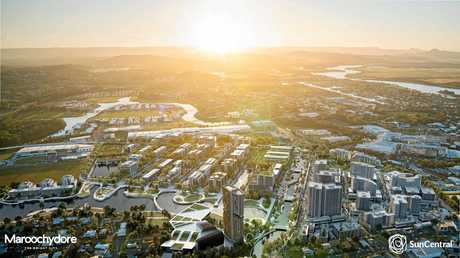 A council spokeswoman ruled out the unveiling of a joint venture partner for the SunCentral Maroochydore project at today's announcement. But there are persistent reports that developer John Holland has shown significant interest in 6-9 blocks within the site, including the new council building. The Daily understands the State Government is also closing in on securing a parcel in the CBD for office buildings, while AVEO is believed to be exploring two retirement village opportunities, although an AVEO spokesman said he had no comment to make. The University of the Sunshine Coast is also understood to be interested in having a presence in the new city centre. In SunCentral CEO John Knaggs' July update newsletter on the project he confirmed work on the site was "progressing well" and construction of the first buildings would start in 2018. "Construction of the first buildings will begin in 2018 and I will soon be able to announce some exciting news about that crucial stage of the project," he wrote. The council had earlier this year been exploring the viability of a transition to a new building, in excess of 11,000 sq m, to house more than 60% of its about-1700 staff who would transfer from Nambour and Caloundra. A council spokeswoman did not respond today when asked whether the council had developed economic recovery plans for Caloundra and Nambour to soften the blow of the workforce being transferred to Maroochydore. 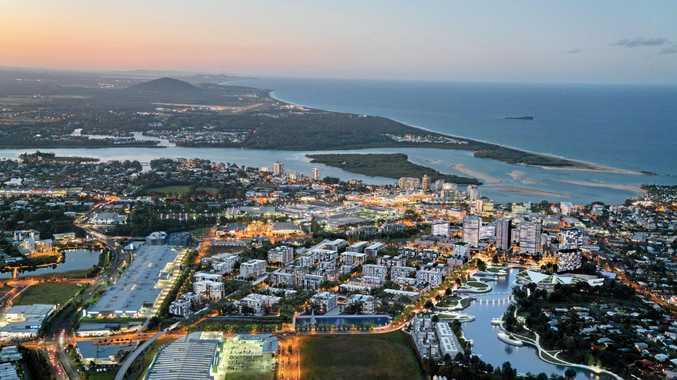 Sources have also indicated interest is high in the new Sunshine Coast Entertainment, Convention and Exhibition Centre, with a number of groups believed to have shown interest in developing that project. A 4500-seat main auditorium was included in the early visions for that building. It was unclear how any possible casino development was progressing, although there remains a vacant casino licence, which could be snapped up and delivered as part of an integrated development complete with retail, dining and entertainment facilities in the CBD. 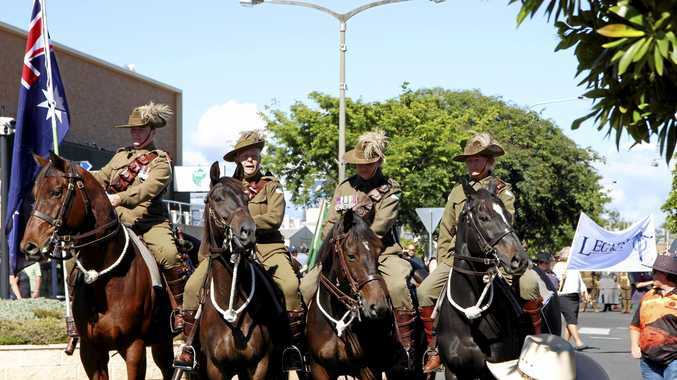 A John Holland spokeswoman said they had no comment to make regarding Maroochydore currently. The Daily also sought comment from representatives of the University of the Sunshine Coast.